The rigorous training and learning lessons continue for Damien “Sugar” Vasquez. Vasquez last saw action inside of the ring this past October in Glendale, Ariz., where he clearly defeated Javier Lapizco over eight rounds to move to 8-0 with three knockouts. 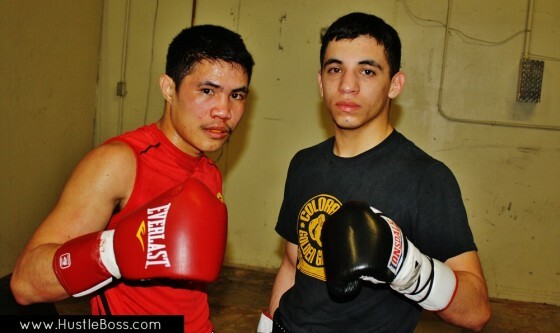 Still just 18 years old, Vasquez has since been honing his skills under the tutelage of respected trainer Nonito Donaire Sr., and it’s evident that he is still very much learning and blossoming as a fighter.